Nick Spalding: The Cornerstone audio book released Monday! 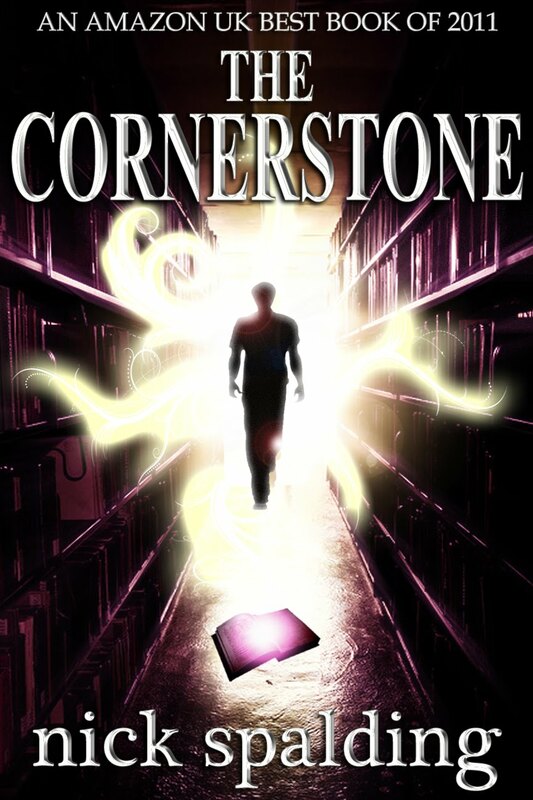 The Cornerstone audio book released Monday! 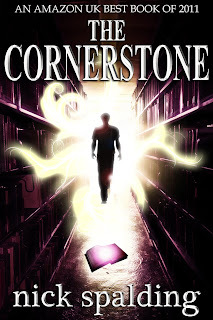 The Cornerstone audio book, being published by Audible, will be released this coming Monday! It's going to be on the Audible store, on Amazon and in the Apple iTunes store. I'll post links on the day of the release, so watch this space!